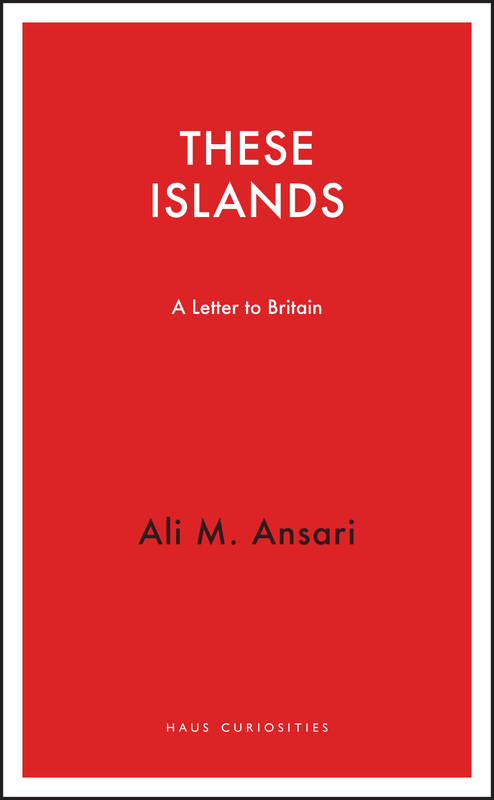 In this fascinating contribution to the Haus Curiosities series, Ansari considers the idea of Britain as a political entity. Invented to integrate conflicting nationalisms in an ‘ever more perfect union’, it has succumbed to particular resurgent nationalisms in a curious reversal of fortune. The idea of Britain sits awkwardly in the margins of this discussion, which considers some nationalists as suppressed minorities in need of attention, and others as bigoted throwbacks to a more divisive age. Arguing the case for ‘Great Britain’ from the perspective of the political mythology of the British state — with an emphasis on culture, ideas and narrative constructions — Ansari makes the claim that Britain’s strength lies in its ability to shape the popular imagination, both at home and abroad. 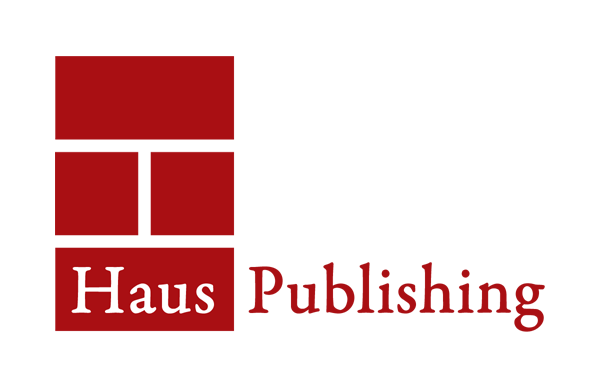 He argues that an ‘excess of enthusiasm’ may yet do untold damage to the fabric of a state and society that has been carefully constructed and will not be easily repaired. Ali M. Ansari is a professor of Modern History at St. Andrews University where he is also the founding director of the Institute of Iranian Studies. A senior associate fellow at the Royal United Services Institute, Ansari is the author of Iran: A Very Short Introduction and Iran, Islam and Democracy.